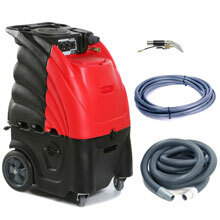 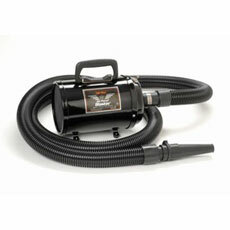 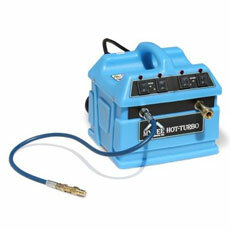 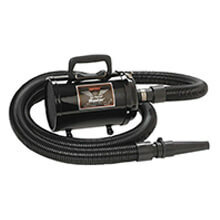 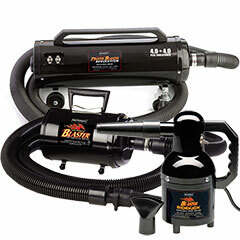 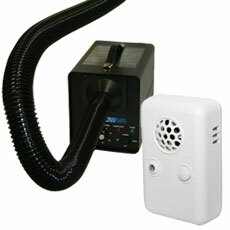 Sandia Sniper 100 PSI Indy Automotive Extractor w/ Heat - 12 Gal. 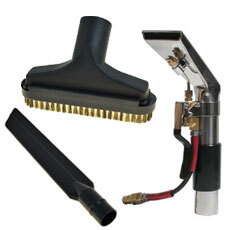 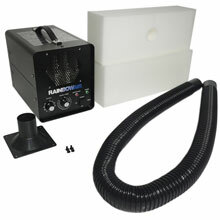 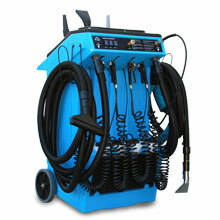 Shop Now for Auto Detailing Equipment and Supplies! 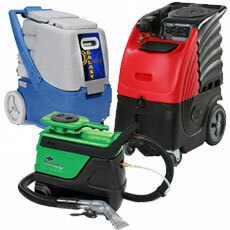 If you are looking for upholstery cleaning machines, automotive vacuums, detailing rags, spot removers, car odor removing products and ozone odor removal machines UnoClean has it all.